Which Debt Busting Method Is Right for You? Student loan debt is no joke: In the U.S., it's currently estimated at $1.3 trillion and is growing by about $2,726.27 every second. And if that’s not bad enough, many young adults have other forms of debt on their plates, too, from credit cards to car loans. When you’re ready to take control of your debt, there are two main payoff strategies to choose from: the debt snowball and the debt avalanche. With the snowball method, you focus on paying your smallest debts first while making the minimum payments on all your other balances. Once you pay off your smallest debt, you roll that payment over to the next account. You keep rolling over your payments to the next balance, in increasing order, until you eliminate all of your debt completely. With the avalanche, you focus on the debt with the highest interest rate first. Pay that one off, then turn your attention to the next highest interest rate debt, and so on, until all of your debt is gone. Keep in mind, with both methods, you still pay the minimum balance on all your other accounts—the last thing you need is to have late fees get in the way of your success. So, which one is right for you? Here are a few things to consider when choosing your payoff method. No one likes paying interest. It’s a huge waste of your money, and it's almost like you're paying to be in debt, as if the debt itself isn't punishment enough. And the higher the interest rate, the more cash you’re throwing away. This is why, on paper, the debt avalanche makes the most sense. Some personal finance pros say the debt avalanche also teaches you better money habits over time. As Luke Landes of Consumerism Commentary puts it, “The debt avalanche doesn’t try to remove the emotional aspect of getting out of debt, it reframes the emotional aspect so that people who practice it get in the habit of making better financial decisions." In general, the avalanche usually takes longer to see results, but it may teach you to be patient, stick with your financial goals, and make more mathematically sound decisions. However, even though the avalanche makes more financial sense on paper, the debt snowball has been proven to be the more effective method. A study from Northwestern’s Kellogg School of Management tested both methods and found that “consumers who tackle small balances first are likelier to eliminate their overall debt” than those who focused on paying off higher interest rates first. In short, the debt snowball works better. In other words, you feel a sense of accomplishment sooner. That sense of victory makes you feel in control, and control makes a big difference in successful money management. The more empowered you feel with your money, the more apt you are to keep working toward managing it. There’s also the momentum to consider. We often stop working toward our goals and resolutions because they seem so far away and unattainable. With the snowball method, you’re hitting milestones in a shorter time frame, and that gives you the energy and momentum to keep going and stick to your plan. Debt payoff is an intimidating burden for a lot of people, so quick wins help make it manageable. There’s also no reason you can’t combine methods. For example, you could group debts with similar interest rates together, then tackle the smallest balance of the highest interest rate group first. You also want to think about your habits. 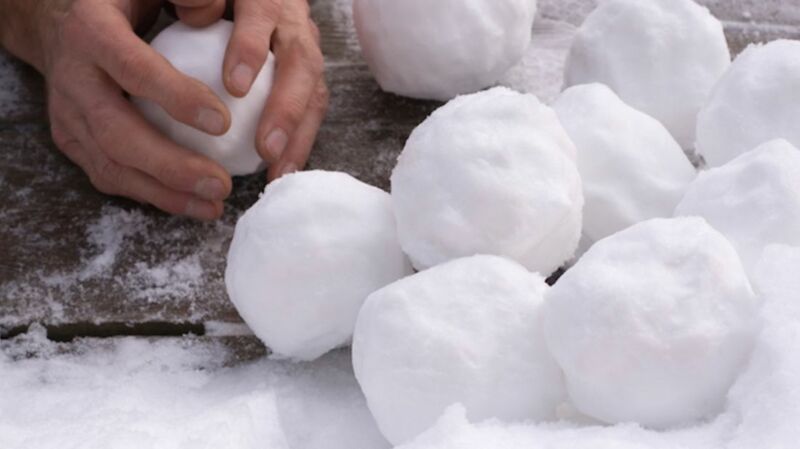 If you struggle to keep up with your financial goals and they always fall through, the snowball might be the better option. Yes, you’ll pay more in interest over time, but think of it this way: That’s less than you’ll pay giving up on your debt goal altogether.